Lets all pray for Japan. 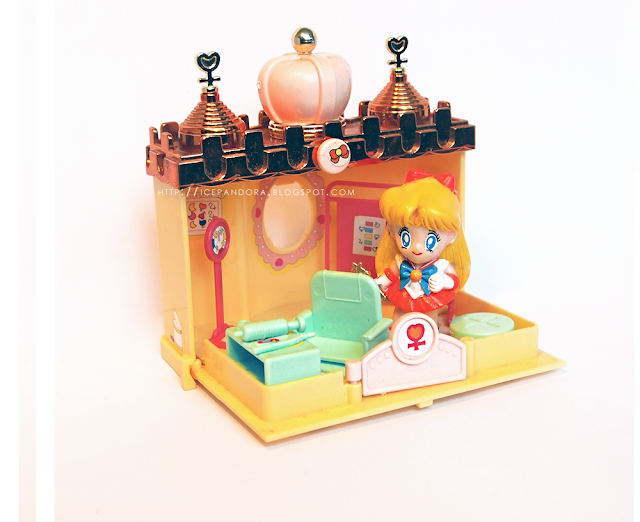 My old toy that I've found in the attic: Sailor Venus playhouse! This brings back memories. I fish my braid haha. This is my lil brother. My lil brother has a intintellectual disability and i'm super proud that he got into chosen from the 3k (normal) people for the quater finals. Love youu! Lunch with my people at Macdonald's - i've orderd these fried prawns and they were heeeaven. A big fat kiss from the sky. i lit a candel for japan yesterday! omg, ik krijg honger vn je foto's en yay sailormoon xD lol !!! Love your blog!!!! Sailor moon is awesome~ I have a cabinet that is dedicated to pure sailor moon merchandise. cute photos :0 congrats to your brother and i hope for japan that things get better. and i love ur braid ^^ and friend prawns at mcdonalds D: wow! and wahhh your brother is so amazing! All we can do is hope that the situation isn't getting worse! oh my your braid! I wish I knew how to braid my hair like that. congratulations to your brother! and let's all pray for Japan!! i'm lucky i can still contact most of my friends in Japan. and congratulations to your brother! My heart goes out to those in Japan as well. It's such a horrible tragedy. 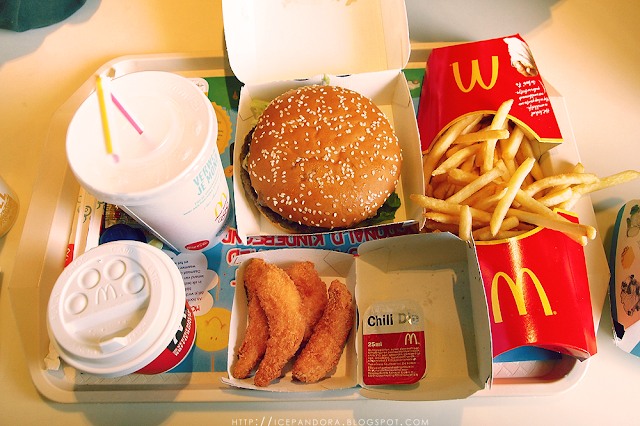 Nyaammm~the McDonalds make me starvingg..
lovely photos once again darls hehe. 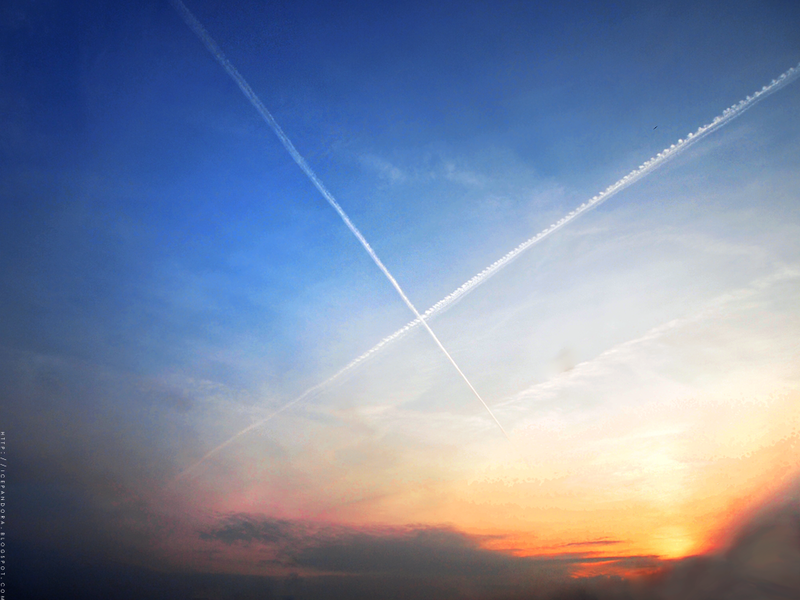 Love your braid and that kiss from the sky photo was lovely! :). Fried prawns at mcdonald's?! So jealous, we don't have that here! Congrats to your brother too! Great photos - the "facebook" one was funny haha. 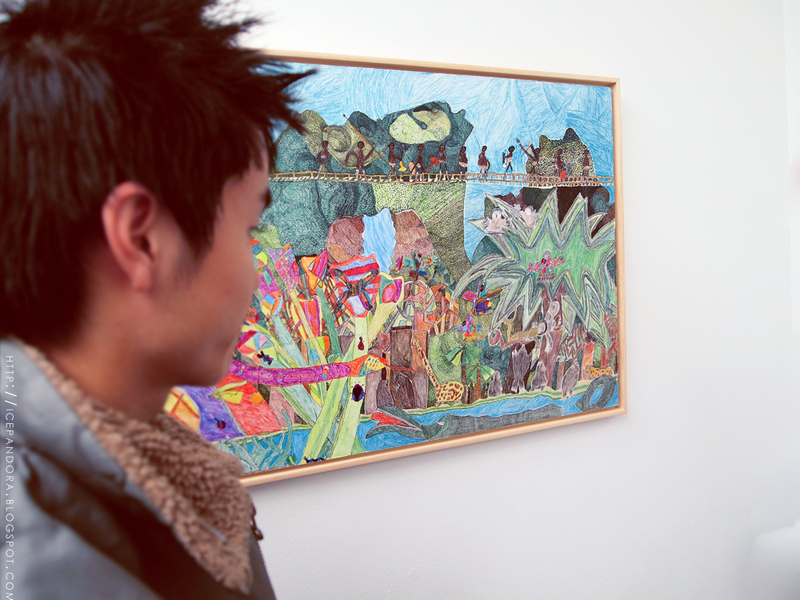 your photographs are so vibrant! i love it! 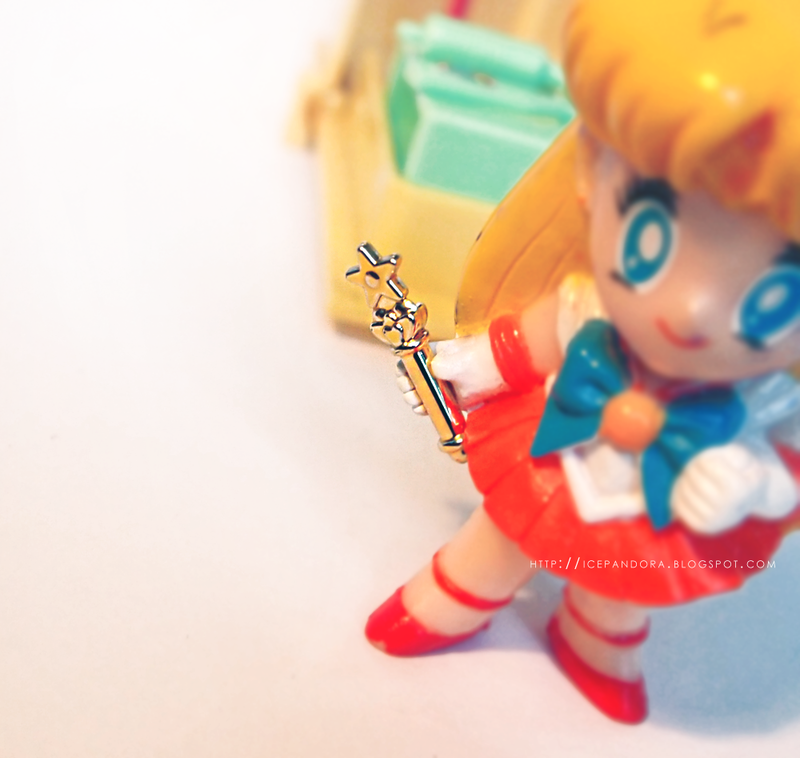 and omg the sailor moon toy is so cute! i cant believe it!! Saylor moon? HAHHAA I WATCHED THIS SERIE WHEN I WAS A BABY! HAHAso funny! you conquering my hurt with this post! im following! Those photo's are so lovely! My heart goes out to Japan. i really love how the braid looks! so beautiful! wow your hair is super long! the facebook painting looks great :) i'd love to pick up painting again, i haven't in a very long time. 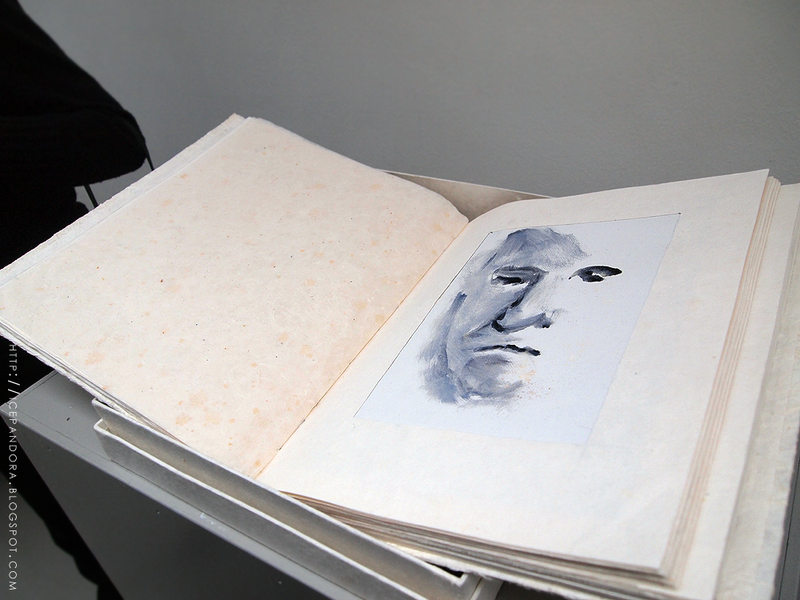 i've always found painting to be quite difficult. i didn't know how to blend colours. all the colours would just mix and turn a muddy mess. came across your blog and loved it. now i'm following. Omooo~ I love Sailor Moon! *o* I can remember my old self going gaga over them! i love the cute sailor moon toy!! 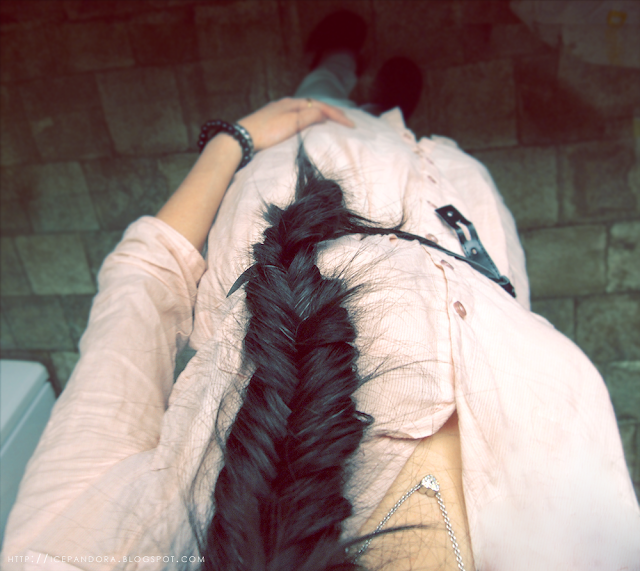 btw, ive always wanted to know how to make a fish braid, can you make a tutorial? I agree with your for the pray!! your vote is very important for me thank you! so craving for themmm !! 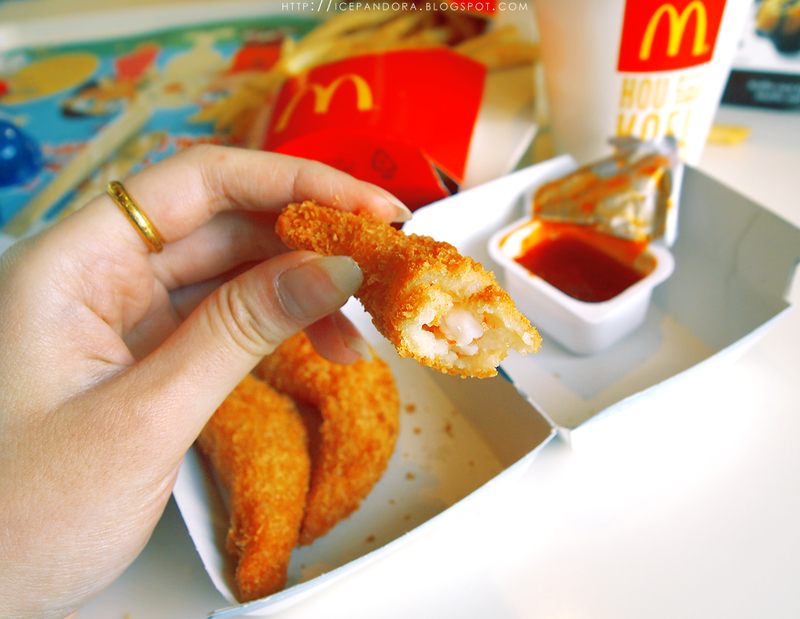 Wow fried prawns at Maconalds, okay I think I need to move to asia or something, there's nothing but boring burgers at my Mickey D's! 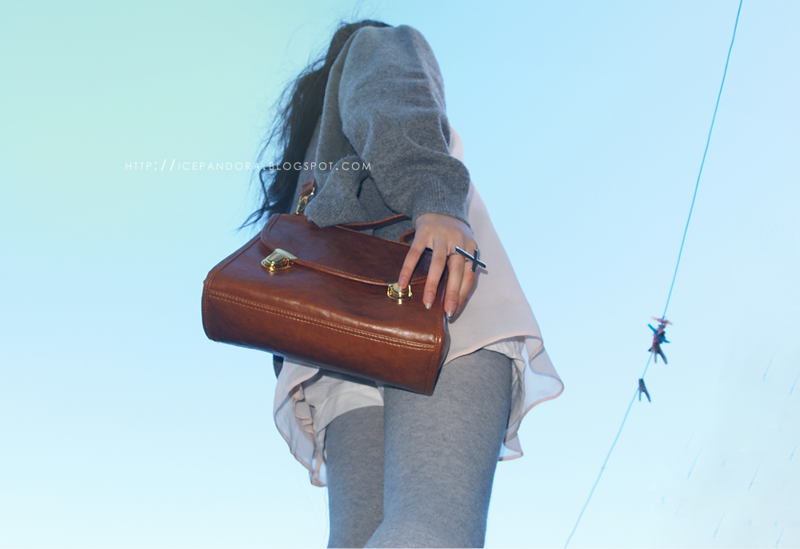 p.s loving your blog! and you hair looks great <--- in response to your other post!